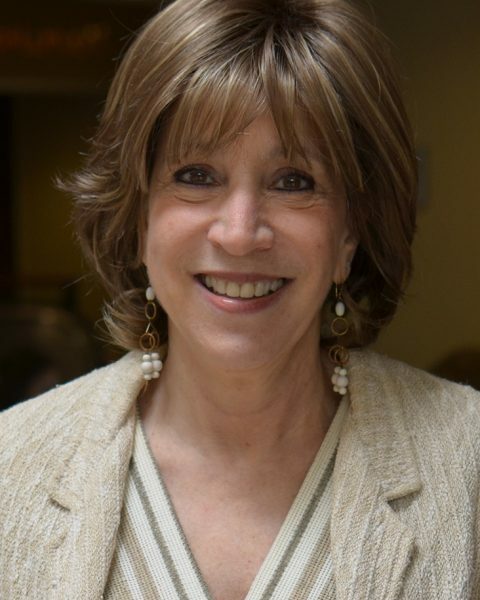 Diana H. Fishbein is passionate about the potential for evidence-based practices and policies to improve neurodevelopment and, in turn, overall outcomes for children and youth who are impoverished and/or have experienced adversity and trauma. Diana's studies utilize transdisciplinary methods and a developmental approach to understand interactions between neurobiological processes and environmental factors. The ultimate goal is to translate scientific findings to practice and policies designed to prevent mental health, emotional and behavioral problems. Her research supports the premise that underlying neurobiological mechanisms interact with the quality of our psychosocial experiences and environmental contexts to alter trajectories either toward or away from risk behaviors. Given the inherent translational nature of this research, she co-founded the National Prevention Science Coalition to Improve Lives, a national organization dedicated to the transfer of knowledge from the basic to the applied sciences as well as practical settings and public health policies. She recently received two awards from the Society of Prevention Research (SPR), one for Public Service and one for Translational Prevention Science. Diana has published about 100 papers and several books. Diana also directs the Center's Program for Translational Research on Adversity and Neurodevelopment (P-TRAN). Her adjunct professor positions include at Johns Hopkins University and the University of Maryland School of Medicine, and she is a faculty subcontractor at Georgetown University, and a guest researcher at the National Institute on Drug Abuse Intramural Research Program. In the future, she plans to work on solutions to economic and social inequalities, as well as to continue to establish mechanisms of behavioral change in response to intervention, two fields that are currently underdeveloped. Her utmost goal is to bring life to prevention science and make a greater impact on individuals, families and communities that will ultimately improve lives. Diana says the best thing about working at the Center is the supportive and nurturing environment that scaffolds it and the truly caring and passionate individuals that collaborate to help others less fortunate. A huge baseball and football fan, Diana loves being outdoors enjoying nature's beauty. When she eventually retires, she wants to devote her time to rescuing mistreated animals and finding them loving, caring homes. Fishbein, D. (Ed.) (2016). Special issue of Translational Behavioral Medicine, 6(1). Hassmiller Lich, K., Frerichs, L., Fishbein, D., Bobashev, G., & Pentz, M. (2016). Translating research into prevention of high-risk behaviors in the presence of complex systems: Definitions and systems frameworks. Translational Behavioral Medicine, 6(1), 17-31.